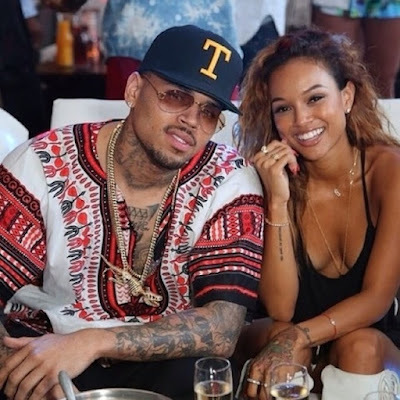 Chris Brown's ex-girlfriend Karrueche Tran has accused him of physically abusing and threatening to kill her. Billboard reports that Karrueche has obtained a restraining order against Chris Brown. A judge ordered the Grammy winner to stay 100 yards away from Karrueche Tran and not attempt to contact her after she wrote in court filings that Brown had repeatedly threatened her since December. Karrueche also accused the singer of punching her in the stomach and pushing her down stairs a few years ago. Her filing does not offer any additional specifics or note if she reported the events to police. It states that no one was present at the time.